Fulltime Families is going Down by the Bay in beautiful Burlington, WA. Get ready to enjoy the week with friends at Friday Creek Campground resort. The schedule includes a variety of fun as we learn about the tide pools and life with in them. 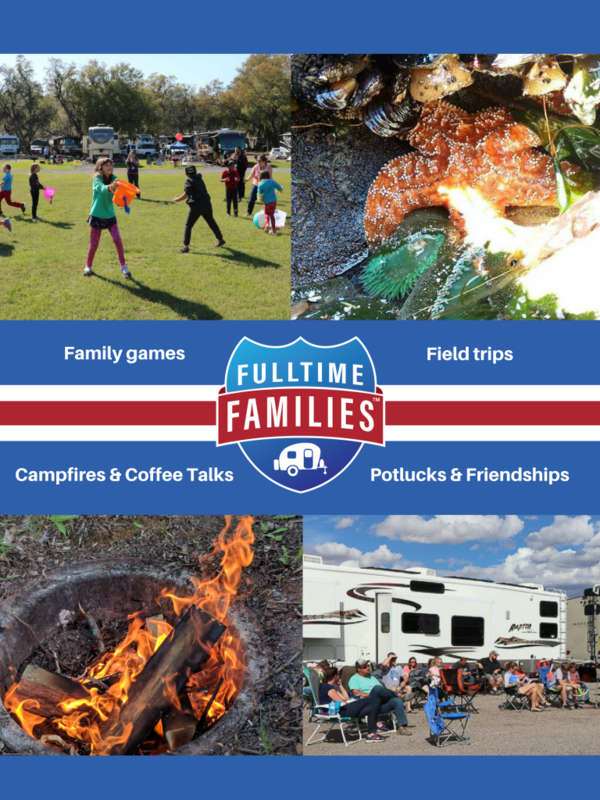 Activities include campfires, potlucks, field trips, games and much more! 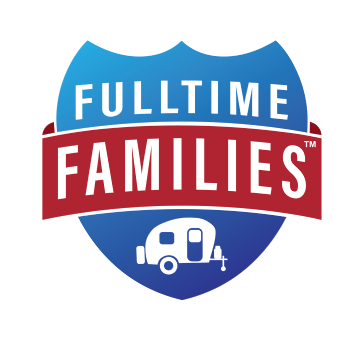 This Hang out is limited to the first 20 registered families and there is a limited number of big rig sites, so don’t delay. Friday Creek RV Resort is a quaint campground with wooded sites along Friday Creek. It’s a fantastic oasis to get away from it all! The campground is complete with a clubhouse, basketball ball courts and community fire pit. Hang outs are great for your first event at Fulltime Families. The schedules for these small events are less busy than rally schedules, meaning there is more down time for getting to know new friends and a smaller number of families make it less overwhelming. To reserve a site, call directly to their sister campground Mt Vernon and ask to speak with Linda. There is no nightly charge for Thousand Trails members. The rate for non members is $42.00 per night or $292 for a week stay. The number is (360) 724-4811. Tell them that you are with Fulltime Families. *Linda will out the office 2/7/19 until 2/13/19 on holiday, reservations can be made on 2/14/19 or after when she returns. Once you Register, feel free to join the Facebook Group for the 2019 Down by the Bay Hangout. Cancel before April 5, 2019 for a full refund of rally fees with $10 cancellation fee. Cancel between April 6, 2019 – May 3, 2019 for a 50% refund. Cancellations after May 4, 2019 will not be refunded.